SOLD! 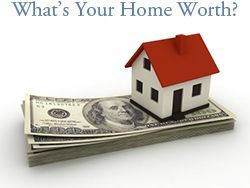 Multiple offers over asking price! Rare opportunity! 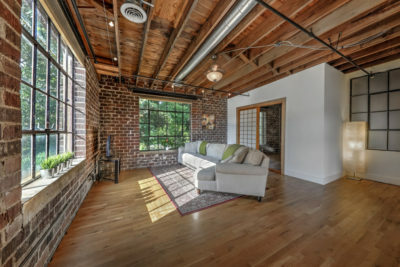 Authentic 2 bed, 2 bath loft in Atlanta’s historic Old Fourth Ward. This top-floor, corner unit boasts soaring ceilings, exposed brick, iron windows, and hardwoods throughout! Nestled in the heart of O4W, and situated directly on the Atlanta Beltline, you can park you car on Friday and forget about it until Monday. 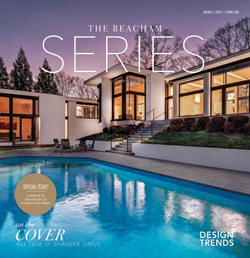 This is Intown, loft-living at it’s finest! Atlanta’s favorite Fall Festival is back! 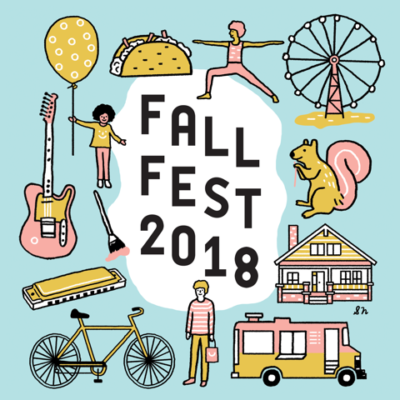 Fall Fest in Candler Park celebrates two full days of music, art, Tour of Homes, 5K & Fun Run, Kidlandia, outdoor yoga, and they city’s best food trucks. Artist Market open 11:00 a.m. – 7:00 p.m.
Music and Food from Noon until Late! This year marks the 18th year of Fall Fest in Candler Park, which has been recommended by City of Atlanta, Scoutmob, and AJC as a must-do for Fall. Kick off the fresh new season with the charm of Candler Park and all the beauty intown Atlanta has to offer – and round out the weekend with a ride on the crowd-favorite ferris wheel! SOLD in 5 days for $4000 over List Price! This spacious newer construction 2 bedroom 2 and a half bathroom townhome is located close to the BeltLine, Krog Street Market, and the coming soon Atlanta Dairies. 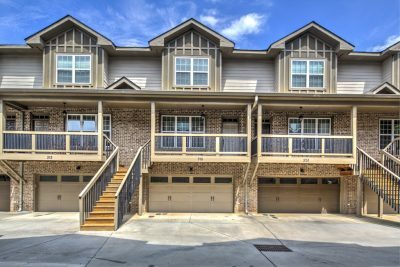 Enjoy low maintenance living in a gated community with easy access to I-20, I-75/I-85, and MARTA.